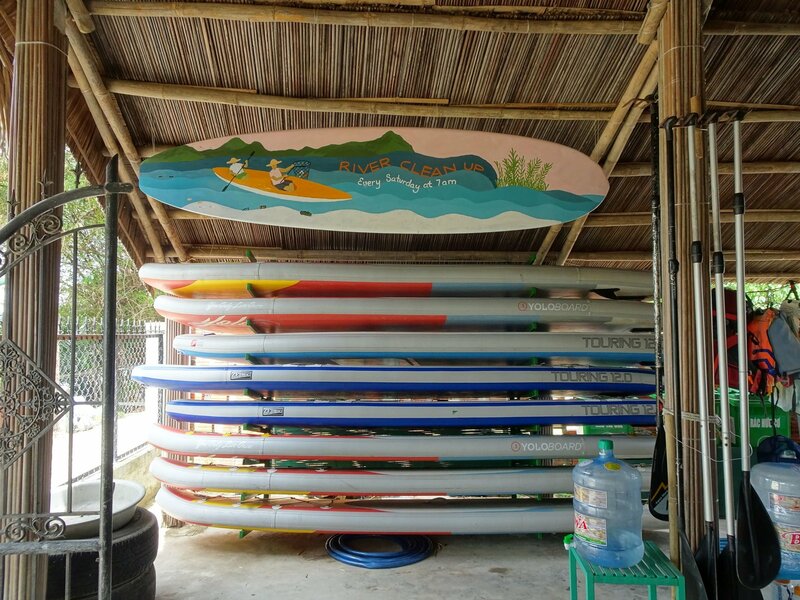 Children 13-17 must have an adult sign the waiver. 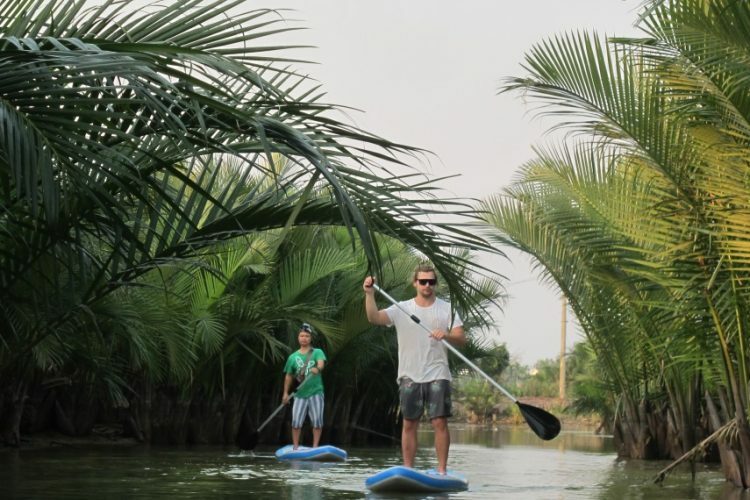 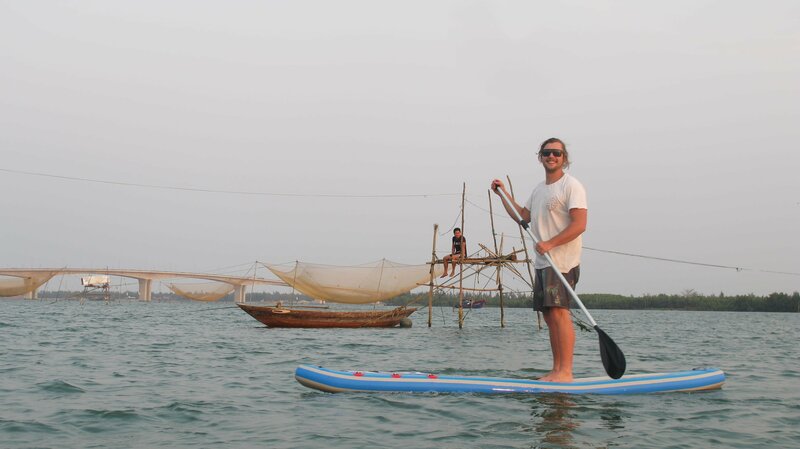 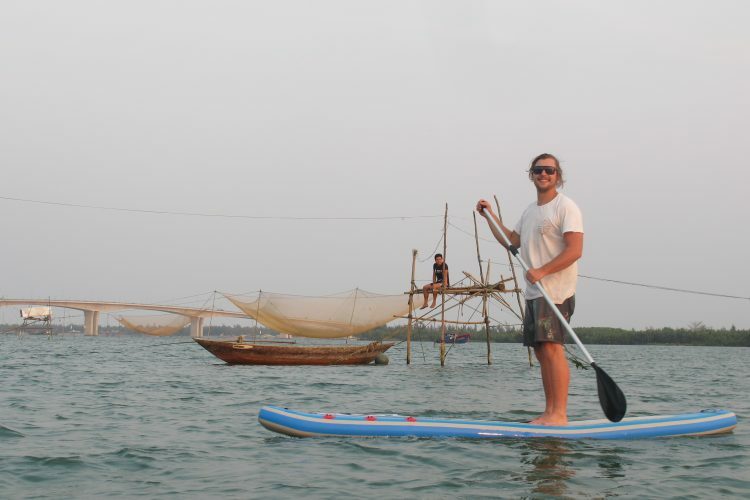 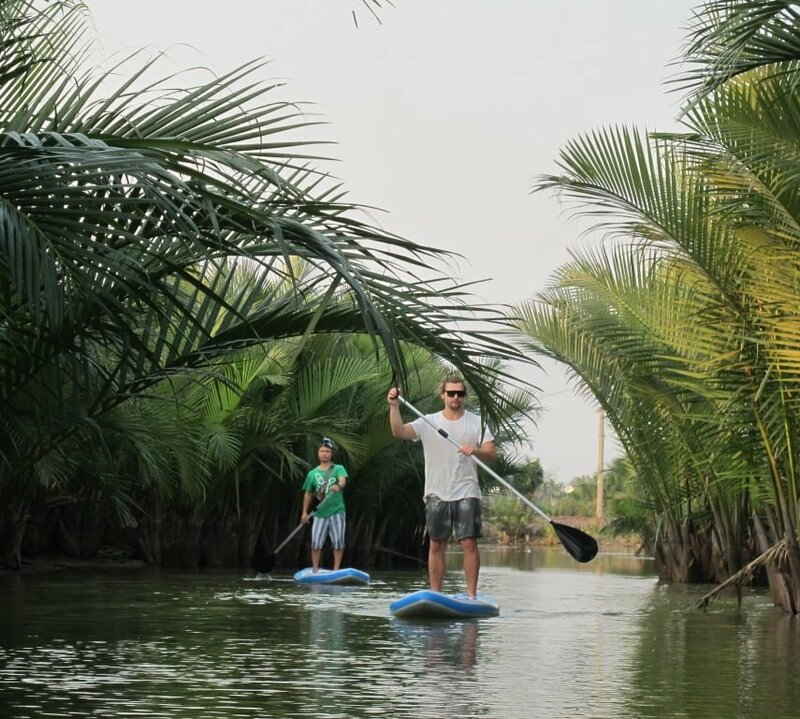 If you have a plan to explore the most lively part of Hoi An river by yourself, rental our kayak and/or Stand-up-paddle board is the choice. 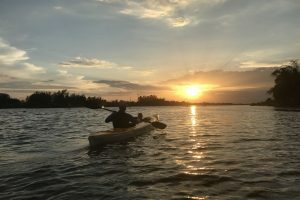 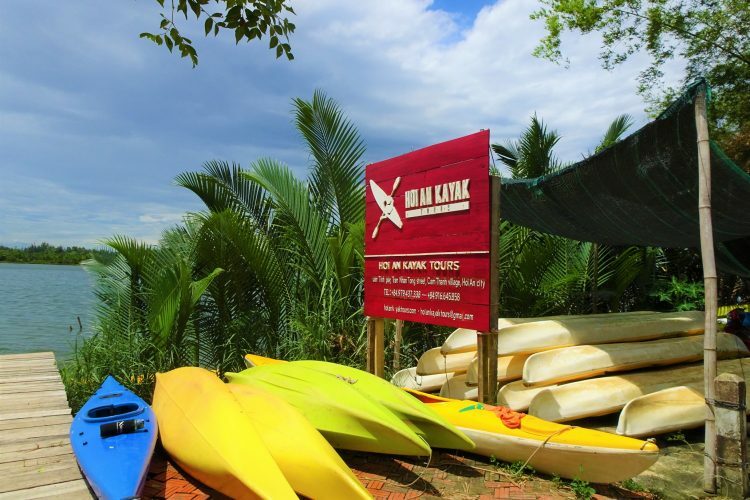 Whether you are looking for a short adventure or multiple days of kayaking, we have what you need. 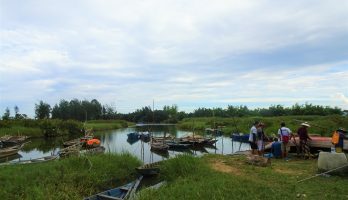 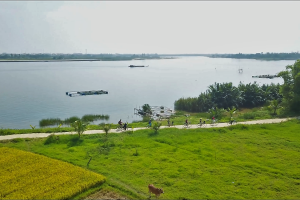 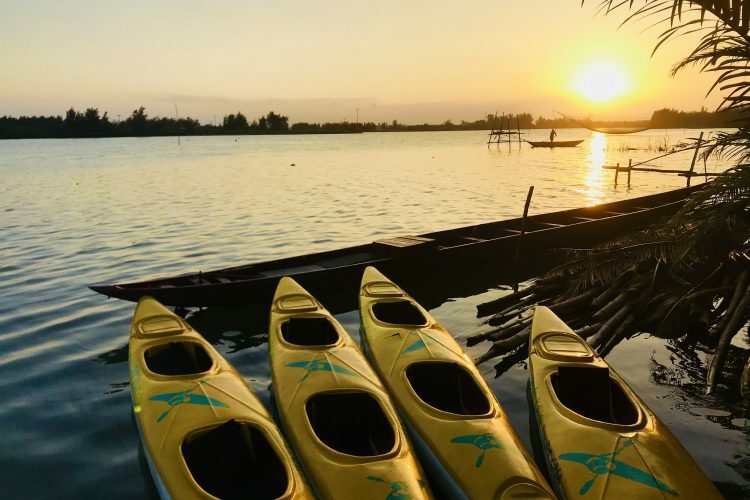 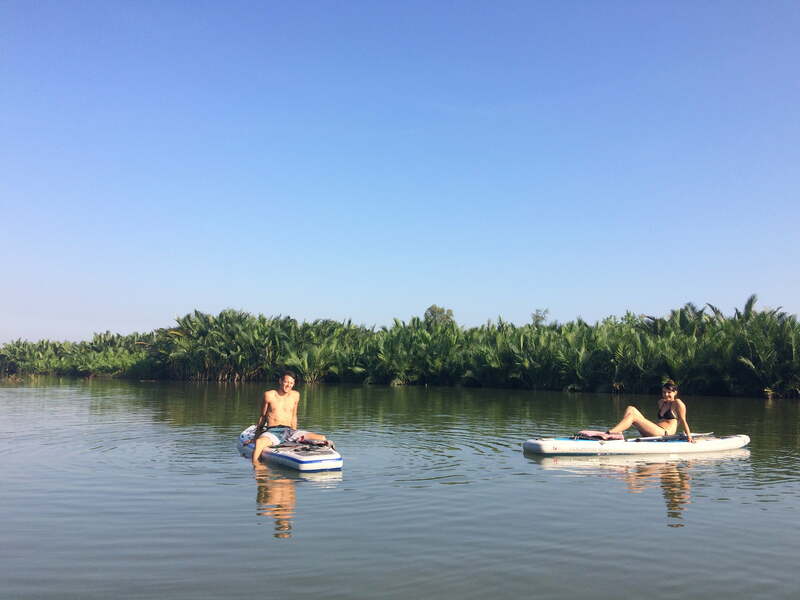 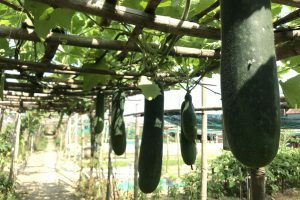 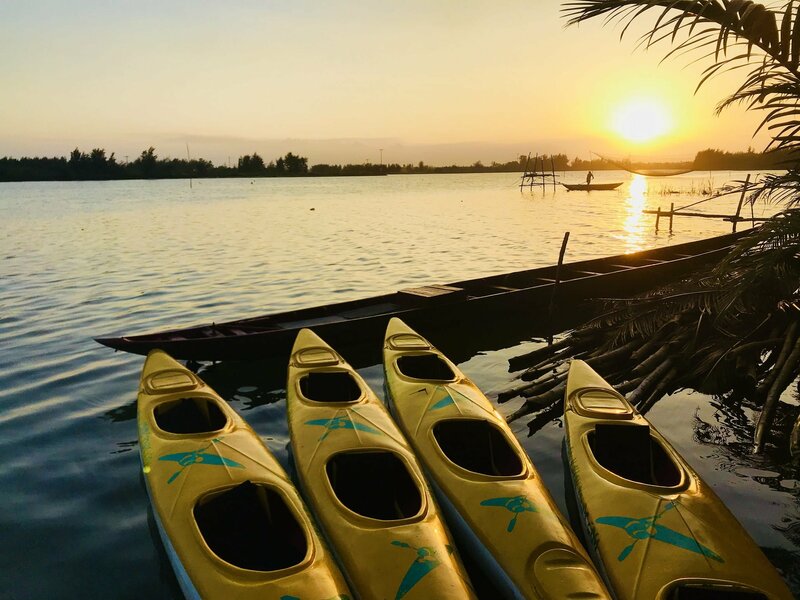 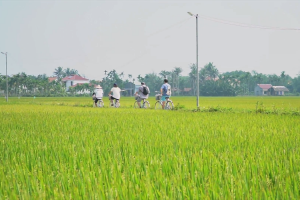 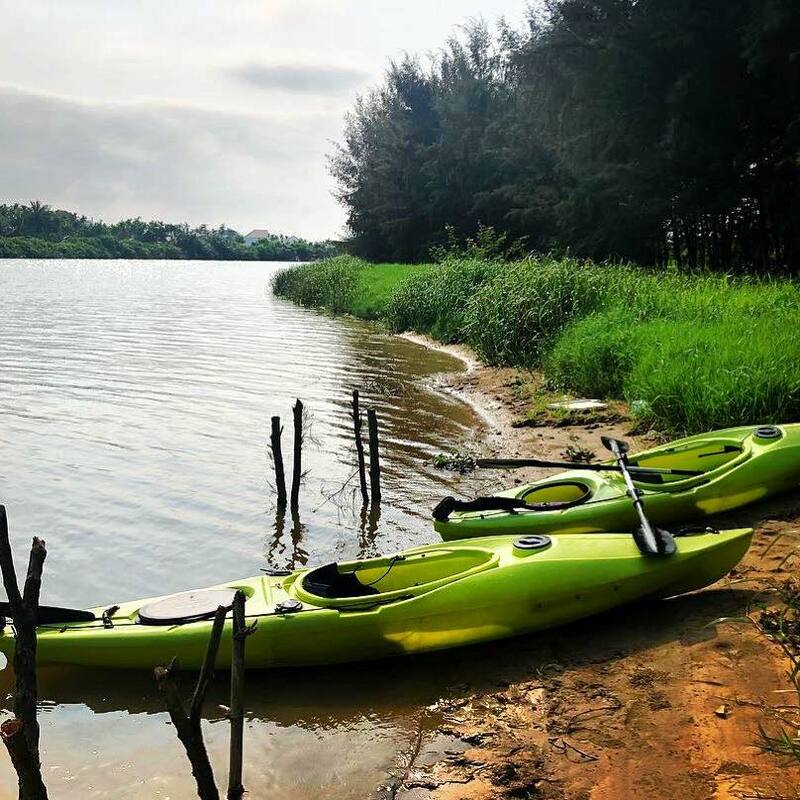 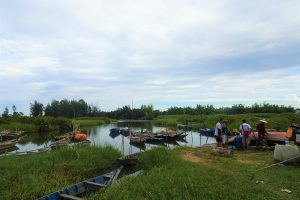 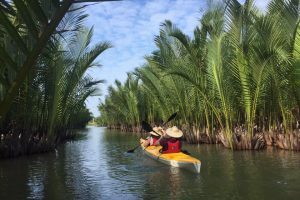 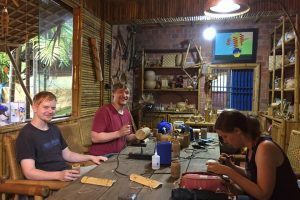 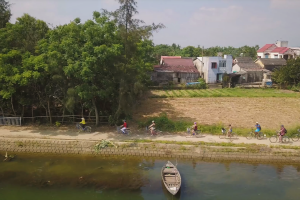 Relax and unwind as you paddle through the quiet waterways of Nipa-palms mangrove forest as well as experience the river life of Cam Thanh village. 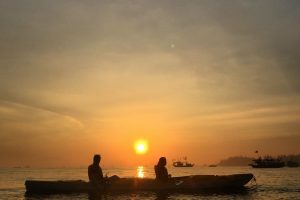 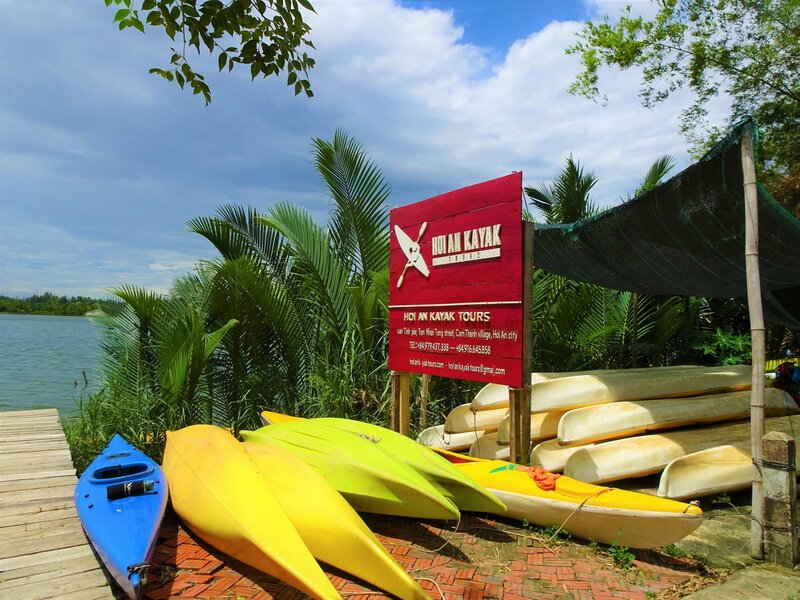 We have single kayak, double kayak and stand-up paddle board which are appropriate for your skill level. 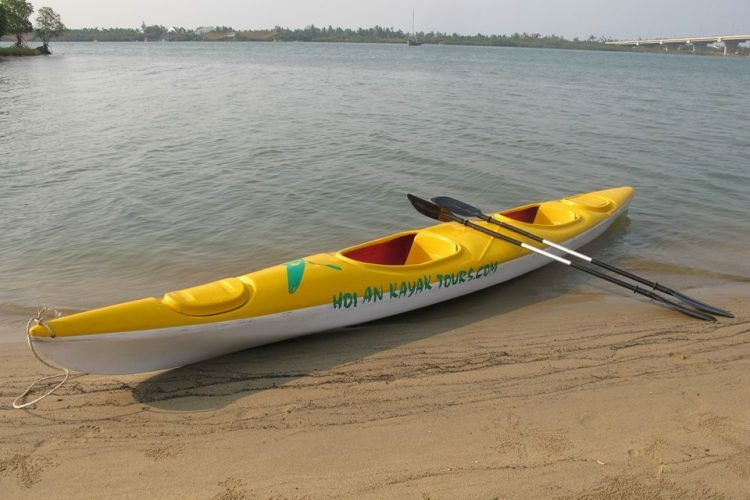 The rental includes paddle, PRD (Life vest) and dry bag and also a map to show you where to go. 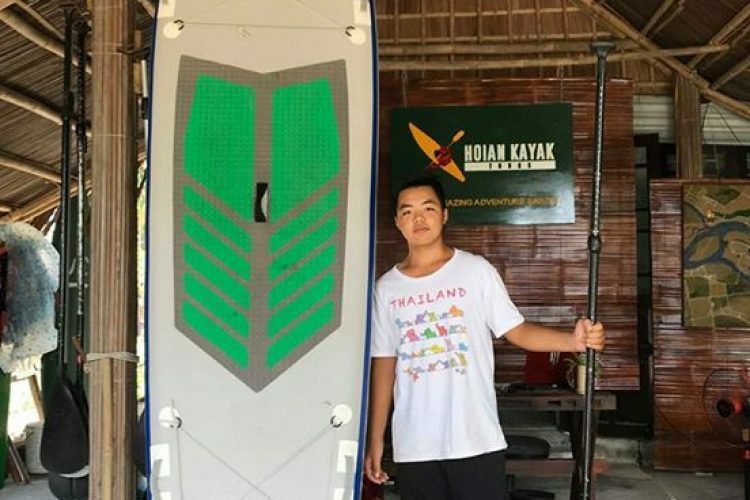 Our staffs are happy to give you a basic instruction of you’re new to paddling. 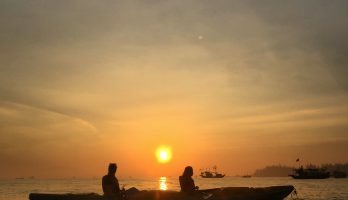 Returning more than 30 minutes late will result in a charge for an additional hour. 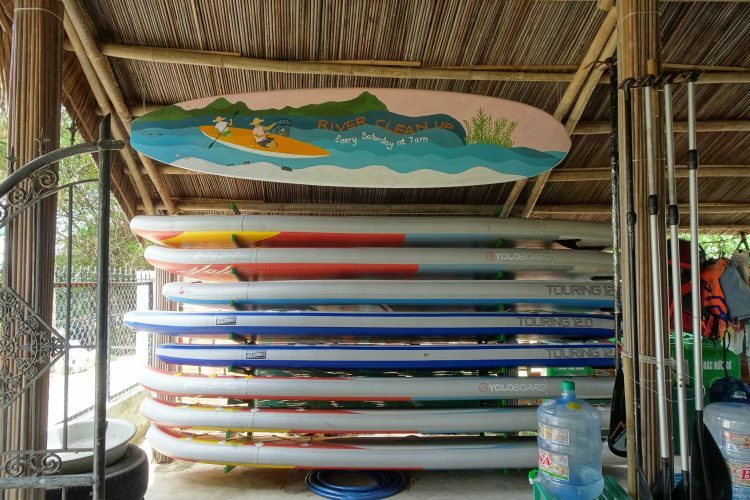 No, but we can’t guarantee the equipment will be available when you want it without one. 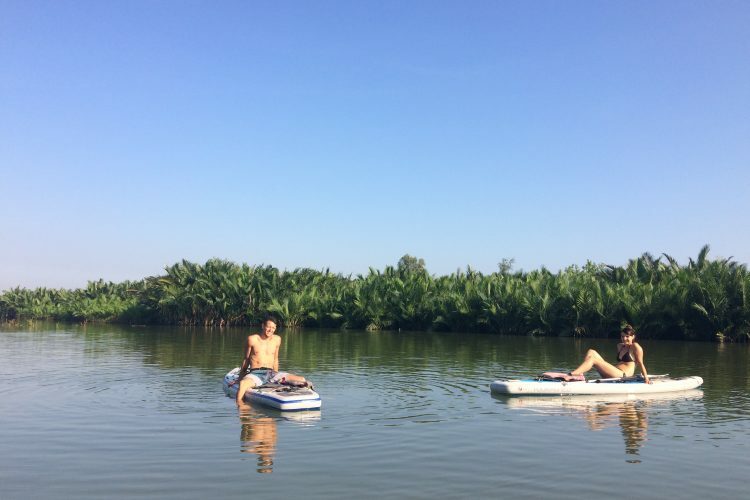 Is there an weigh limit? 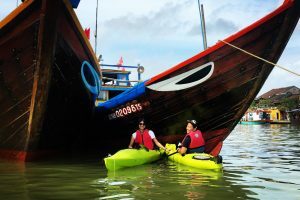 Do I have to wear PFD/life jasket? 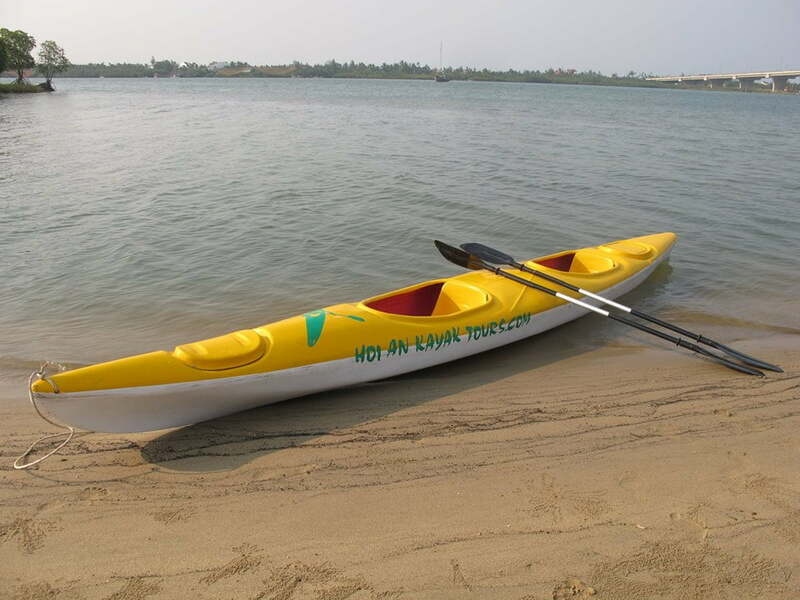 For your safety we recommend personal flotation devices (PFDs), commonly known as life jackets, to worn at all time. 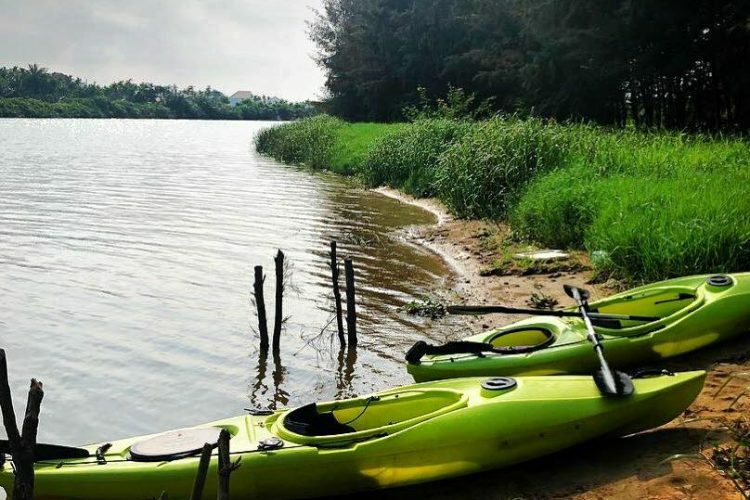 Children under 13 are required to wear a PFD at all times. 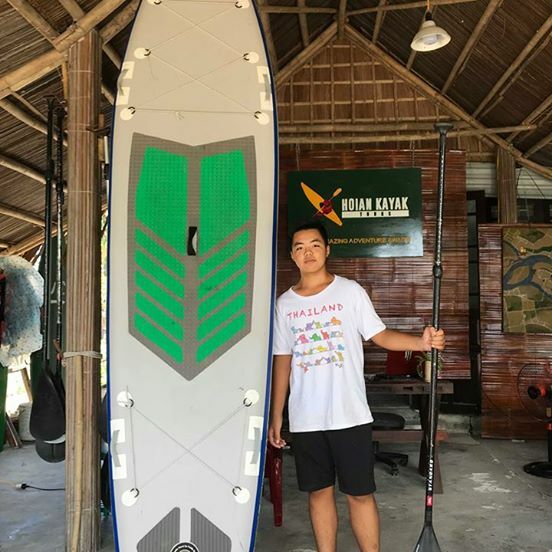 If you are older than 13, you must have the PFD on the kayak/stand-up paddle board when you leave the dock.